Letters Of The Alphabet Written With A Brush. Royalty Free Cliparts, Vectors, And Stock Illustration. Image 37591447. Vector - Letters of the alphabet written with a brush. 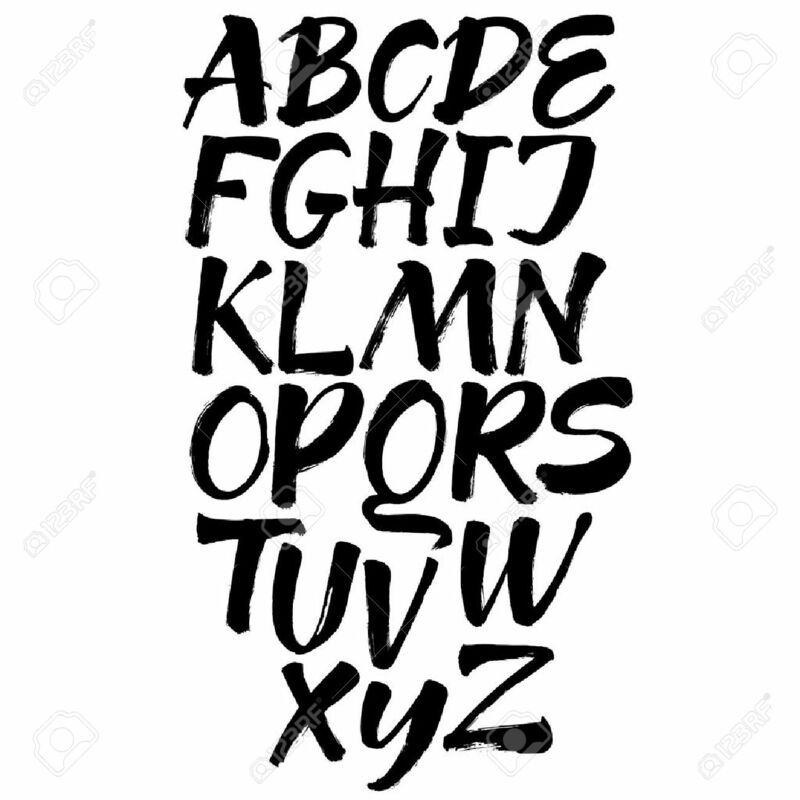 Letters of the alphabet written with a brush.